The Complete Star Wars Saga hits Blu-Ray on September 16th, and one of the most highly anticipated special features are the never before seen deleted scenes, mostly from the original trilogy. The official list has been released that you can check out below. 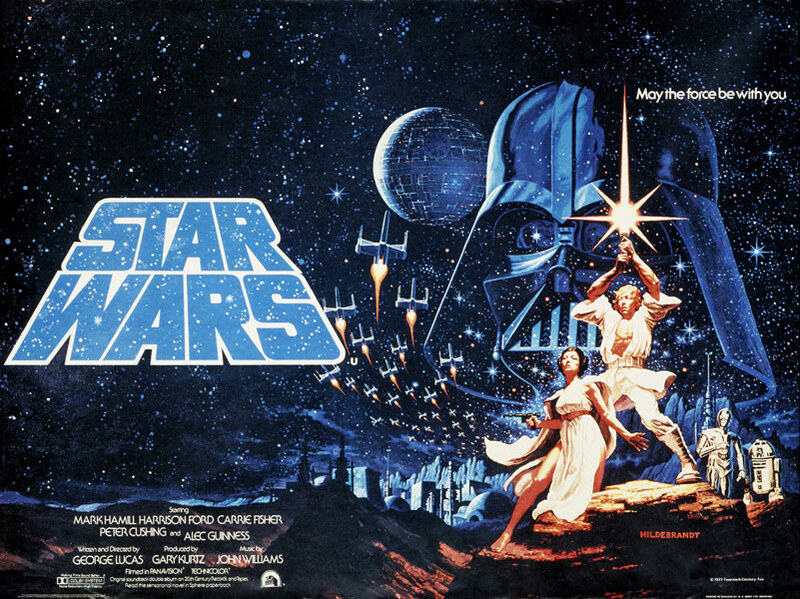 A year ago TMIAJ ran a series of articles about the deleted scenes from the original trilogy. Starting Monday we will reprint these articles as part of our Retroplex Cinema series!